RP Oils or VCIs: Which Protection Method is Best for Me? When considering corrosion protection methods, plenty of options are available. For protecting metals during the manufacturing processes of shipment and storage, the two methods most used are corrosion inhibitor liquids and VCI (volatile corrosion inhibitor) packaging products. Corrosion inhibitor liquids, also known as “Rust Preventatives” (RPs) or oils, are available in a wide range of options and formulations. They primarily protect by creating a temporary coating on the surface of the metal that prevents the causes of corrosion. They can be applied by spray, dip, or brush. Typically, RPs are oil or solvent based, but some aqueous-based products are also on the market today. Volatile Corrosion Inhibitor (VCI) packaging products are offered in many options to protect products in various applications, including outdoor use and long-term storage. 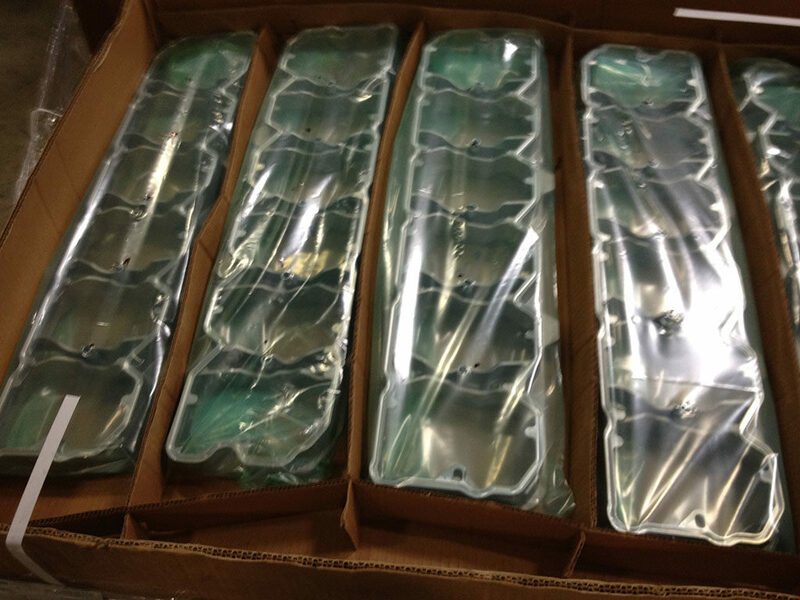 VCI packaging is available in poly bags, wraps, as well as in VCI kraft paper and drop-in VCI diffusers. These work by diffusing protective molecules into a sealed enclosure and settle onto the metal‘s surface. VCIs then form a thin, invisible layer that passivates the metal surface and protects it from corrosion. RPs and VCI packaging can be used together for a comprehensive protection system, but here are the benefits and the challenges of each system on its own to help you choose which option is best for your application. Metal parts must be fully coated in order to be protected. 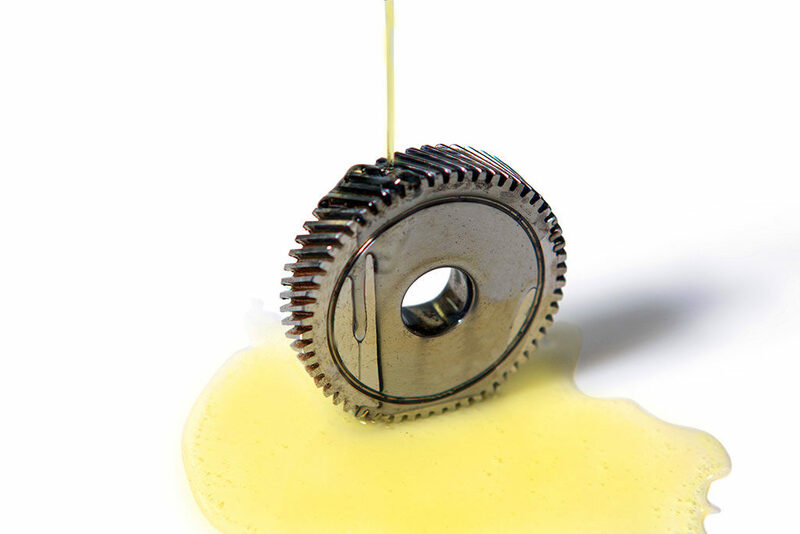 Whichever option you choose, Zerust can help you with your corrosion prevention needs. We analyze the current state of your corrosion management needs and work with you and your team to implement the best and most cost-effective solution. Zerust can come to your facility and do a step-by-step analysis of your current process including fluid audits, VCI and packaging process audits, and data logger analysis. Our mission is to provide you with the right products, processes, and procedures to ensure that you are able to achieve your desired results.